Vivobarefoot design shoes based on the simple principle that being barefoot is the healthiest way for you and your feet to be, their ultra thin puncture resistant sole gives the user an unbeatable lightweight barefoot experience. 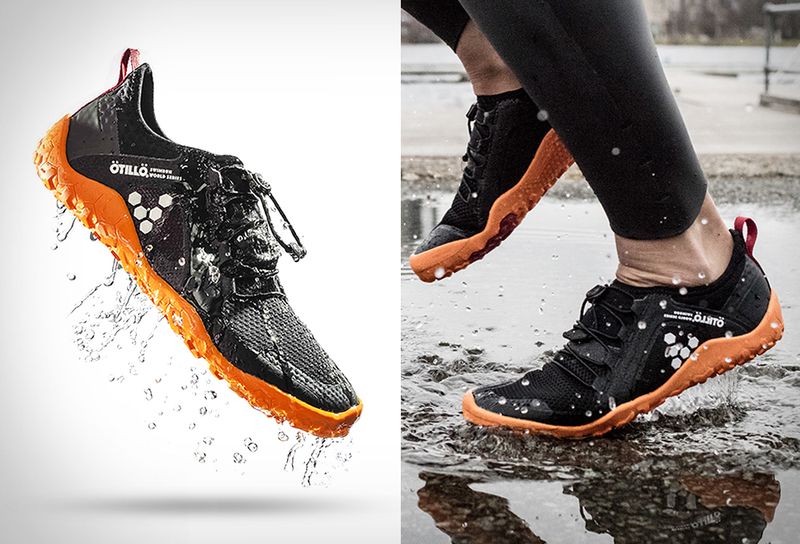 The Vivobarefoot Swimrun is perfect go-anywhere summer travel shoe, it slips on like a pair of wetsuit booties, and the water-resistant upper keeps the foot dry and cozy. They have a lightweight construction and sock-like ankle fit, a protective, puncture-resistant rubber sole with enough grip for the toughtest trails and the necessary flexibility to get back into the water.